Growing up and watching Disney classics like Snow White or Cinderella inspires many young women to adopt beautiful princess hairstyles. 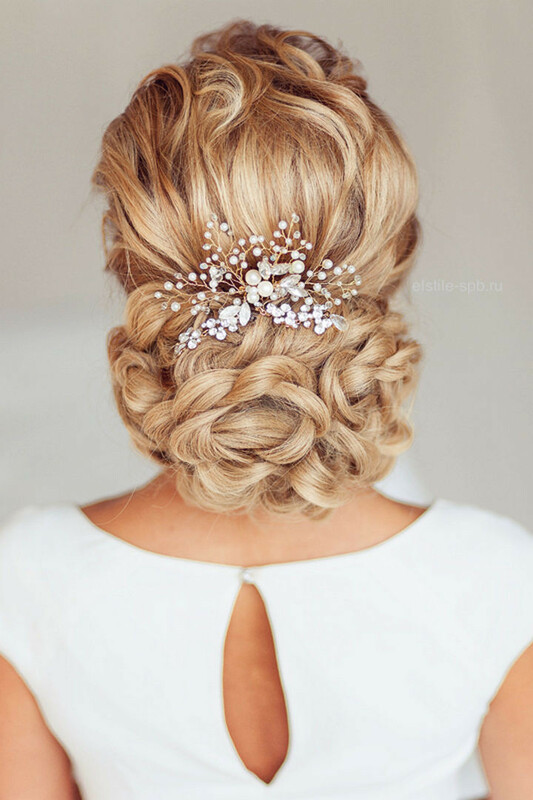 The following 17 princess hairstyles are not meant for everyday styling; however, for an extra special occasion where you want to look and feel spectacular, they are perfect! These breathtaking hairstyles were inspired by Disney Princesses and Queens. 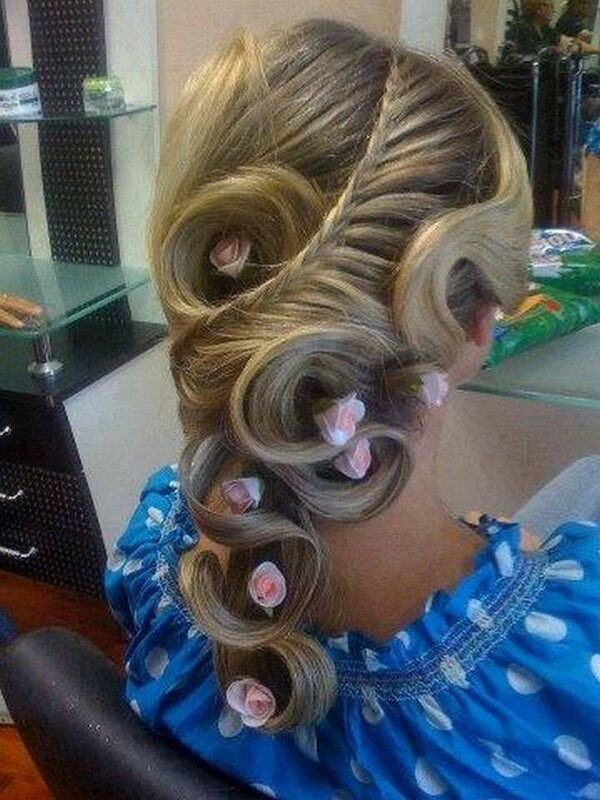 While many princess hairstyles may seem impossible, most can be recreated by any talented hairstylist. Even a princess can have a bad hair day but with these princess hairstyles, you are going to look fabulous! 1) Beautiful princess hairstyles even Princess Aurora would love. 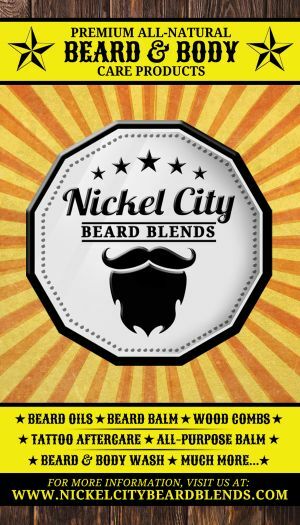 Recreating this flowing style is made easier with this video tutorial. 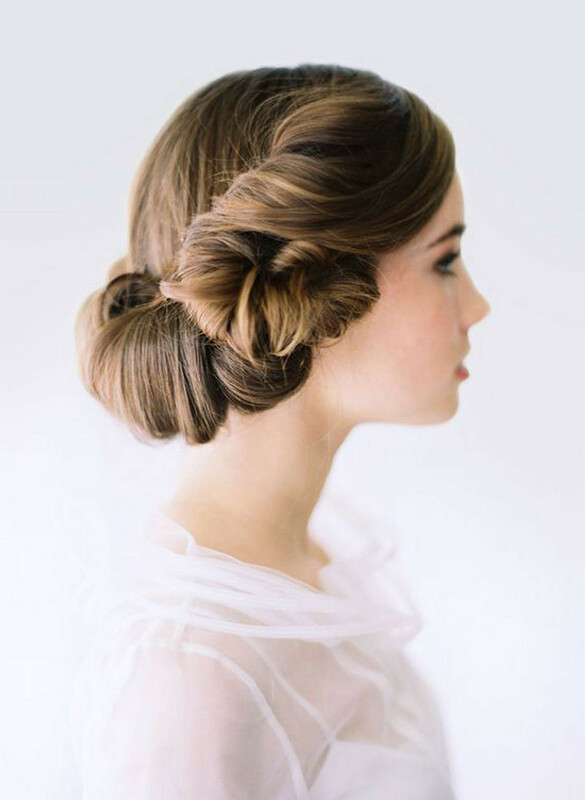 2) Elegant yet simple princess hairstyles. A classic style that brings out the princess in all of us. 3) An incredible layered look inspired by Princess Belle. 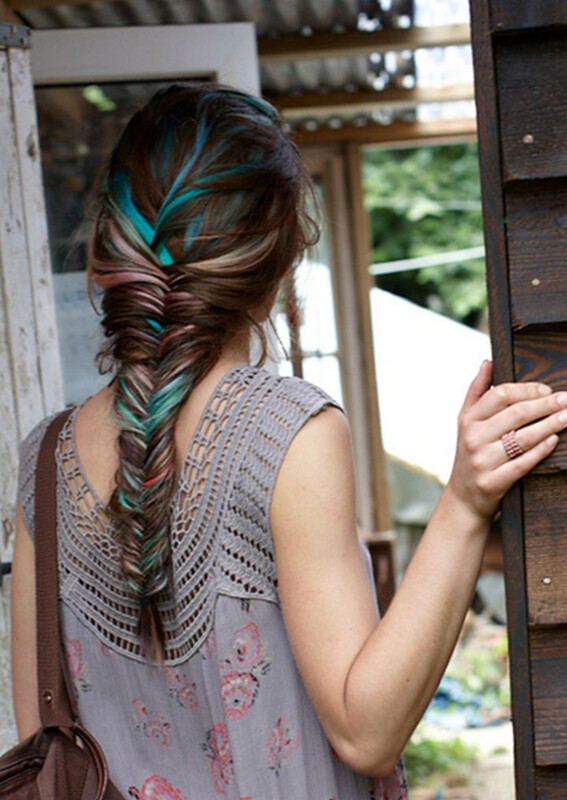 4) Beautiful princess hairstyles featuring a multi-colored braid. It looks terrific and suitable for casual or formal occasions. 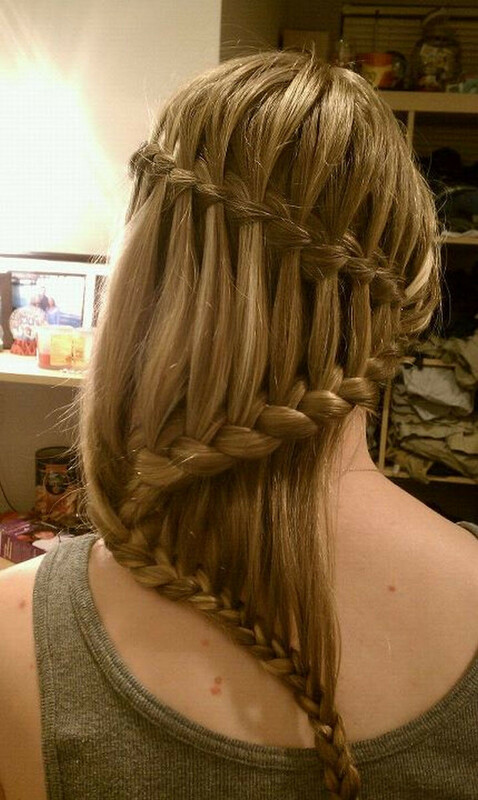 5) A cascading waterfall braid. A braid so elegant, it is worth the effort. 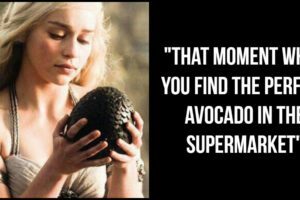 6) A sophisticated low bun. 7) Braided roses that are guaranteed to garner attention. 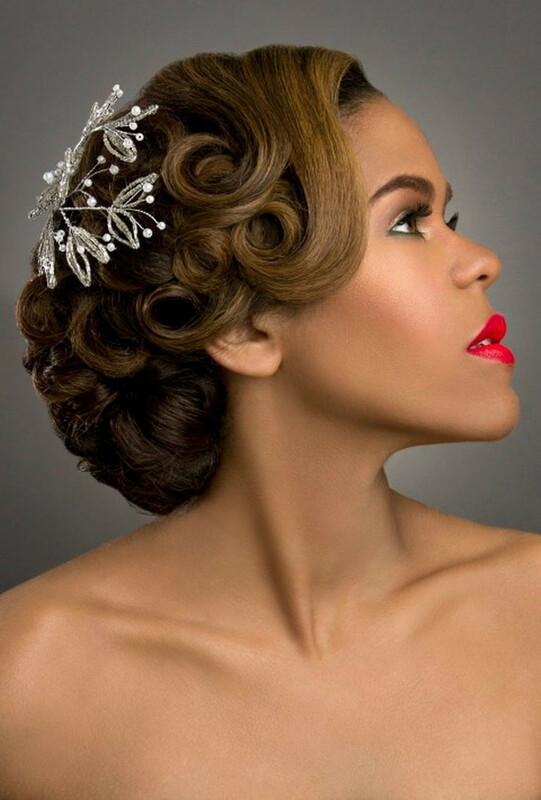 8) An updo that is vintage inspired. 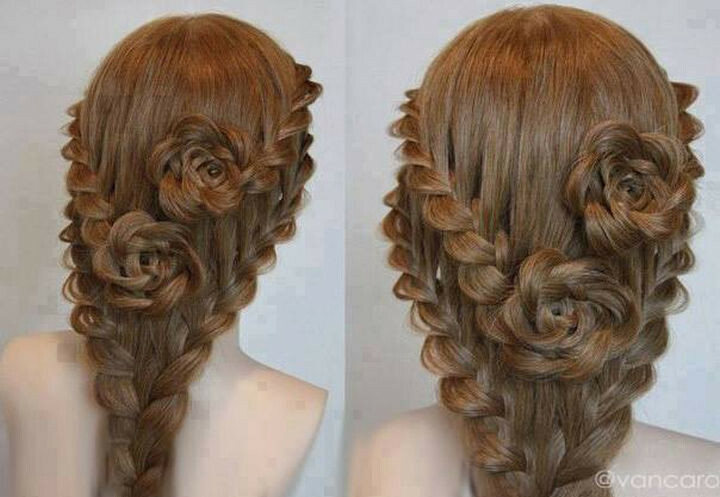 9) A gorgeous braided style with elegant curls. 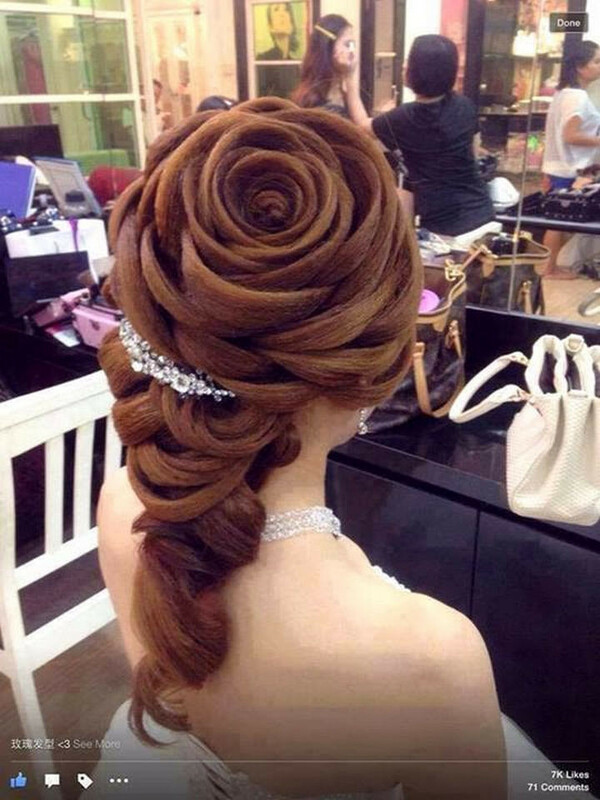 Beautiful roses finish off this gorgeous style. 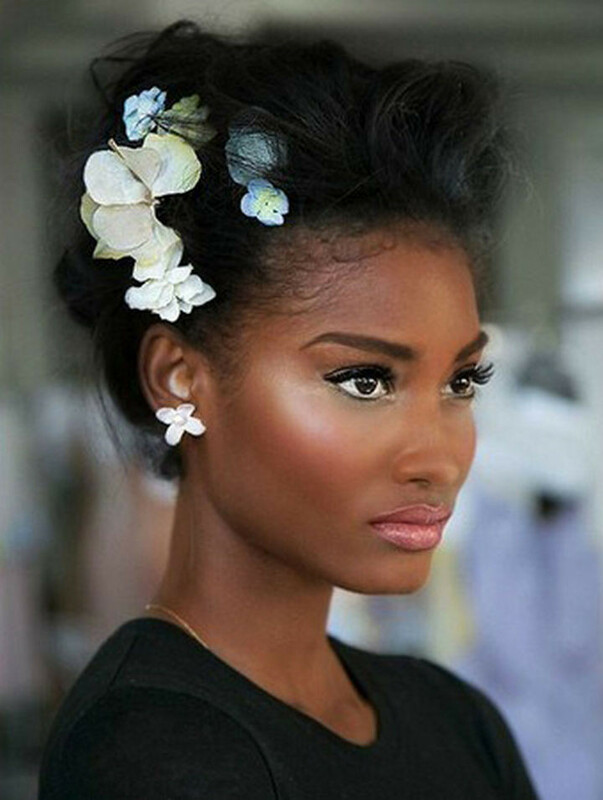 10) Classic princess hairstyles with color accents. The flowers go well with the matching pink highlights. 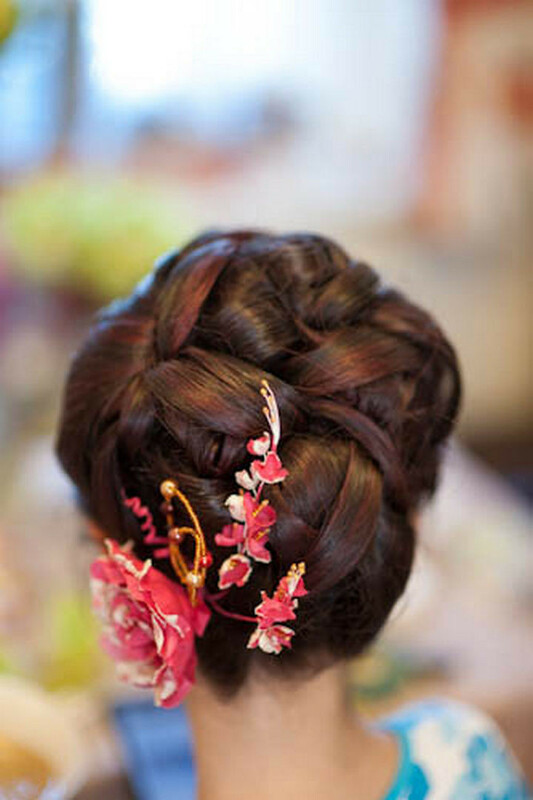 11) A gorgeous braided updo. This looks incredibly classy with the white bow. 12) Perfect curls for a striking look. This looks timeless and incredibly classy. 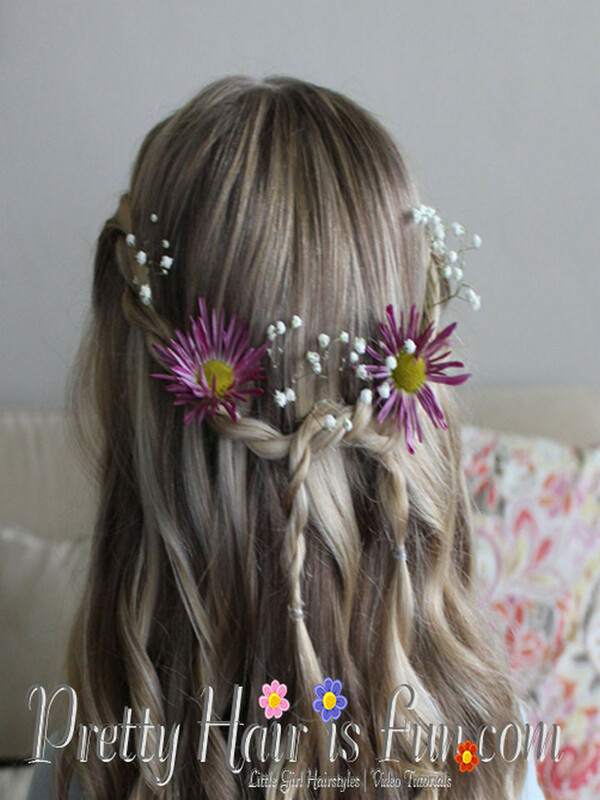 13) A gorgeous braid intertwined with roses inspired by Queen Elsa. 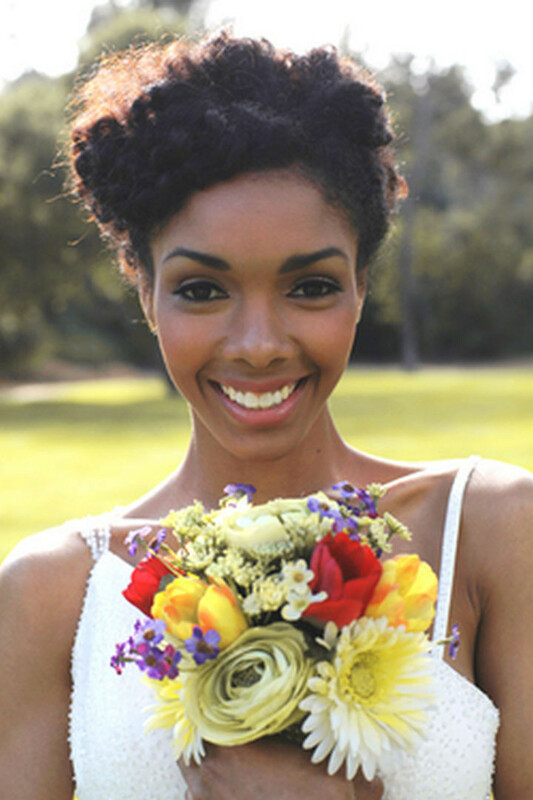 14) Natural-looking princess hairstyles with beautiful flower accents. 15) This looks great and very classy. A great look for any special occasion. 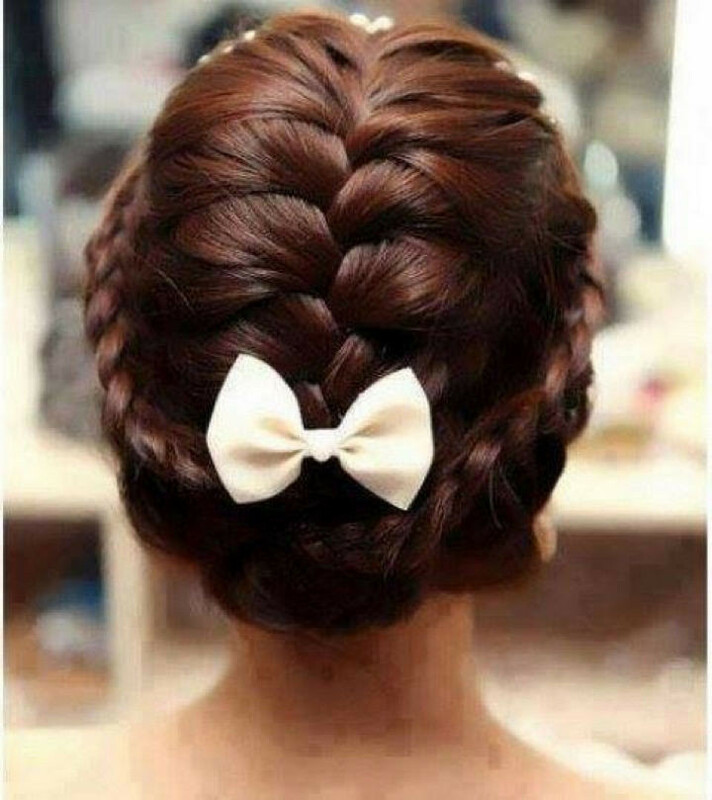 16) Princess hairstyles like this gorgeous braid inspired by Princess Elsa. 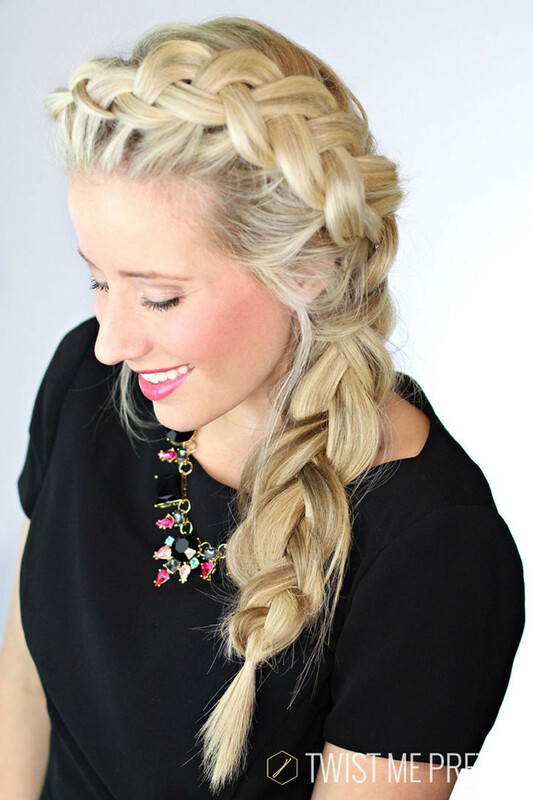 This beautiful Elsa braid can be created with this excellent step-by-step tutorial. 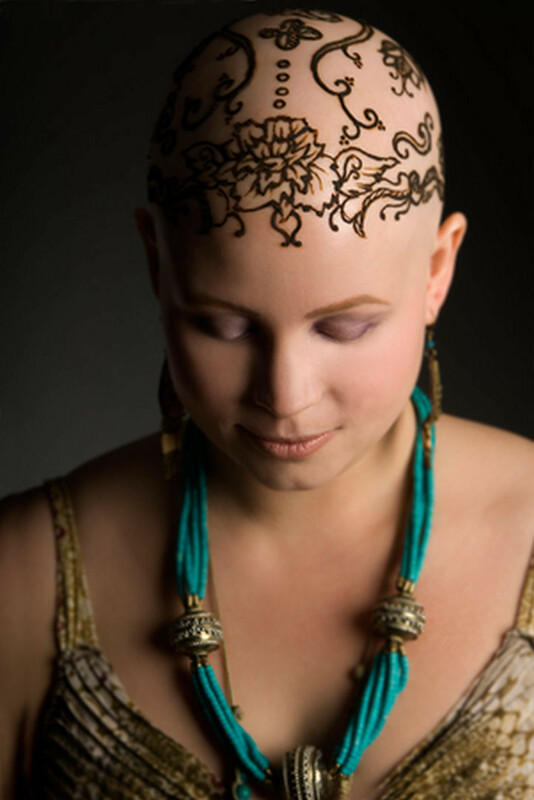 17) Beautiful henna crowns for cancer patients. Inspiring styles for inspiring people. 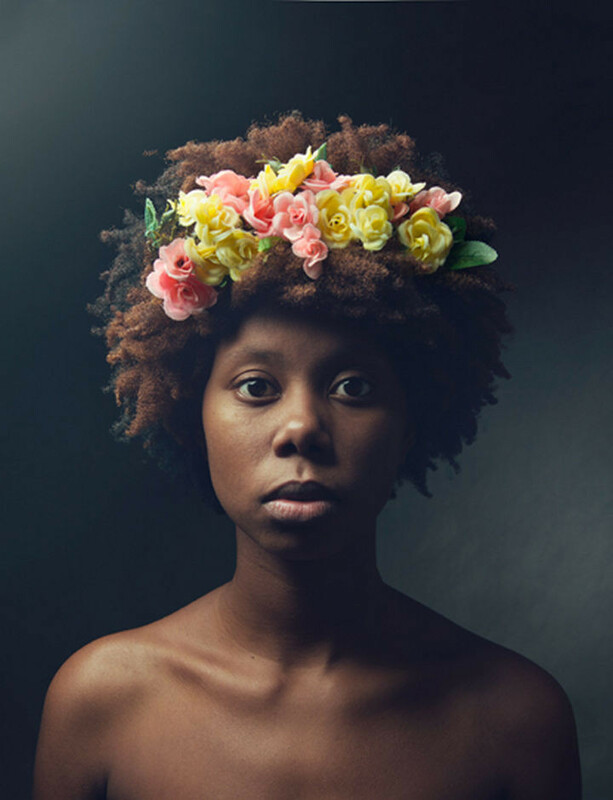 All of these styles are gorgeous beyond words and each one is worth the effort of recreating them. Ever wonder how Disney Princesses would look like if they experienced bad hair days like the rest of us? 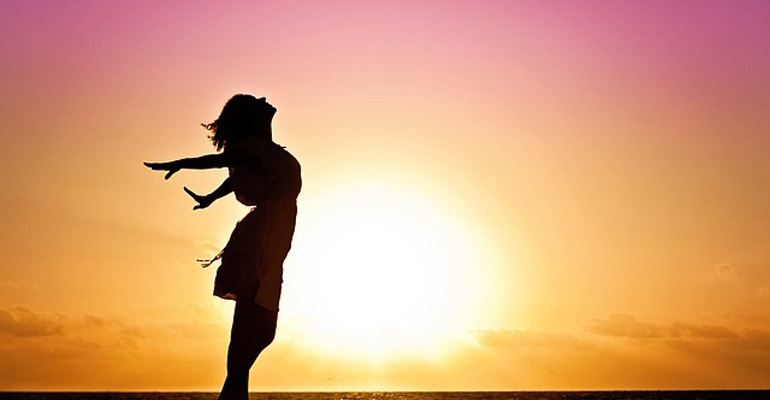 It’s also amazing how simply giving yourself a new hairstyle can make anyone feel and look great. Please share these beautiful princess hairstyles fit for a fairytale princess with your friends and family. 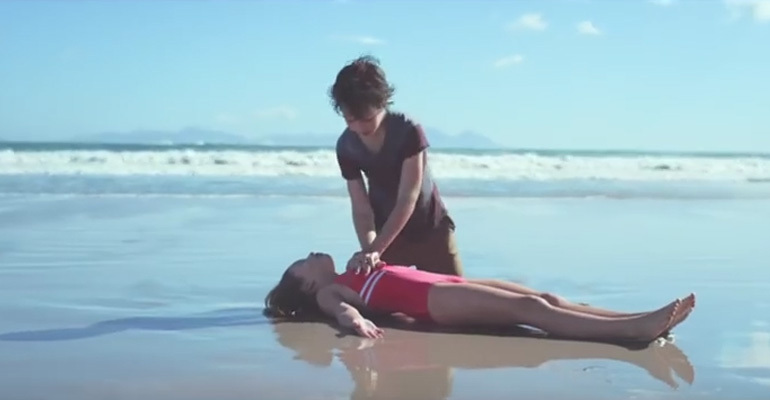 A Boy Saved a Drowning Girl’s Life by Giving Her CPR. Why Was He Wearing a Wedding Ring?